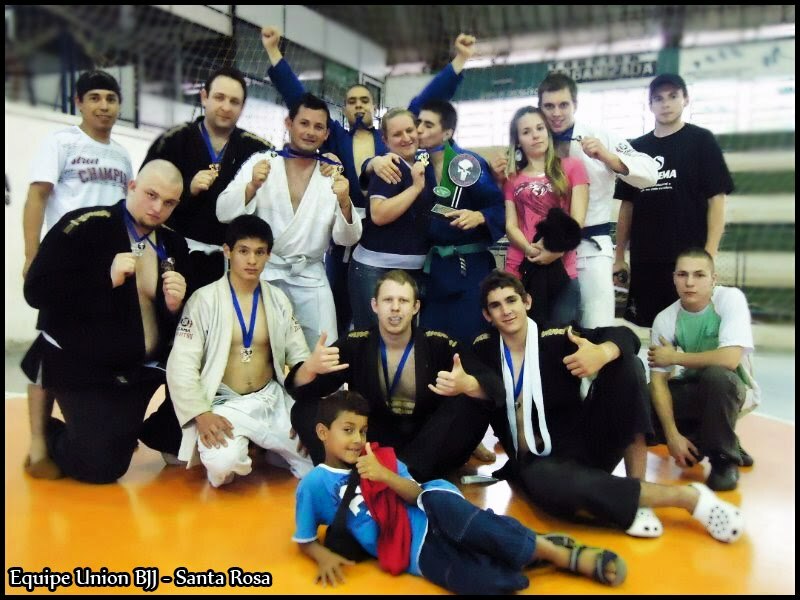 PARABÉNS EQUIPE UNION BJJ SANTA ROSA!!! CAMPEÕES NA II COPA FEAR DE JIU-JITSU EM HORIZONTINA!! COM DIREITO A TROFÉU DE MELHOR EQUIPE!! !